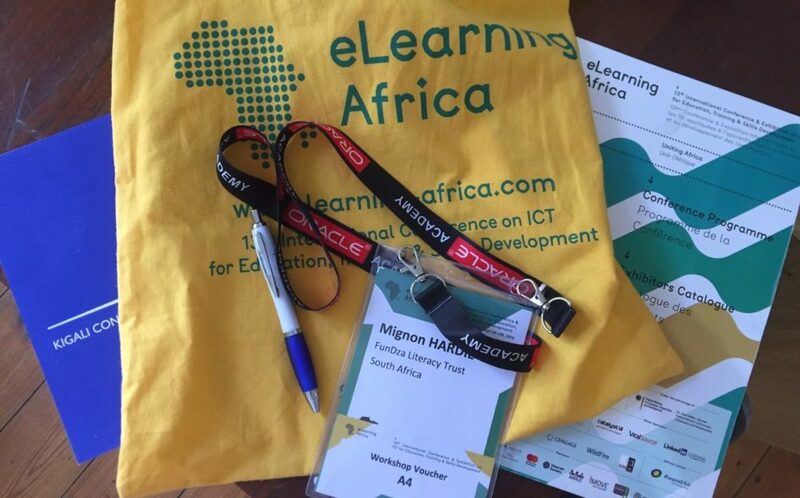 The eLearning Africa conference brings together a 1000 or more people from across the African continent and beyond to talk about technology and learning within our African context. The majority of the participants are from Africa – with most countries represented. The concentration of African practitioners, academics/researchers, and tech experts makes the talks rich, engaging and provocative. This was my sixth year to have been invited to present and participate at eLearning Africa. As it moves from country to country each year, it has been fascinating to see how different countries provide the conference with its own unique flavour. This year it was hosted by the Rwandan Government in Kigali at the amazing Kigali Convention Centre. I’ve long wanted to visit Rwanda and to see first-hand the progress they have made since the horror and devastation of the 1994 genocide. I wish I had had more time to explore the city and surrounds but what was clear from my brief introduction to the country was that education and technology development had been and were being prioritised. As a small example, this conference was the first eLA at which it was consistently easy and possible to get online throughout! A great boon for all the tech-focused delegates. The overarching theme of the conference was Uniting Africa: Learning Together, Growing Together. Underpinning the theme was the impact that the fourth industrial revolution would have on the young people of Africa and their ability to grab opportunities or their struggle to play catch-up. In the opening plenary, Jean de Dieu Rurangirwa, Rwandan Minister for Information Technology and Communications, spoke about what Rwanda was doing to position the country for growth. It was currently implementing a national 4th generation strategy to 2024 that would see it being about to provide good broadband coverage and increase mobile penetration so that citizens could access all necessary government services online, and take advantage of the opportunities provided through a connected world. I was lucky to attend many interesting talks and presentations. I presented in one of the parallel sessions and chaired in another – both with a focus on literacy so I was able to meet and interact with others who are doing work in this space. My talk’s title was ‘Measuring Impact: Growing Readers and Writers’. 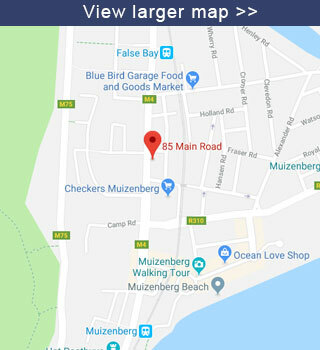 The talk focused largely on the results of the December 2017 survey into our readers and the type of impact that access to the fundza.mobi platform is having on their lives. Take a look at the slides here. It was great to meet Jamie Stuart from onebillion, which is doing amazing work in both early grade literacy and numeracy with their app and phone solution that is in the finals for the XPrize. We will be holding thumbs for them! Find out more about their work here. In the same session Mark West from UNESCO gave a fantastic talk on a study that they have conducted into successful tech solutions for learning in low-literate societies. From this research, they put together a set of guidelines for digital inclusion for low-skilled and low-literate people. Download these here. I attended a number of sessions that looked at the development of soft skills for the workplace or helping young people to access economic opportunities. One of the projects that stood out for me was Ebehi Ugberaese’s presentation on the work that WAVE Academies is doing in Nigeria to provide vocational education at scale. The one fact that stood out for me was that trainees live on approximately $40 per month pre-WAVE training, but that this increases to more than $100 on average post-training. A remarkable and effective solution. Find out more about WAVE Academies here. Jeff Matthews from LinkedIn gave a great talk about the data they are collecting and how this is highlighting what skills are going to be in demand in the future. Take a look at the Economic Graph – a digital representation of the global economy based on 560-million LinkedIn members that provides insights into talent migration, hiring rates and in-demand skills by region here. Another great presentation was by Evode Mukama, University of Rwanda, on the iRebero Smart Community that is using an ICT solution to upskill a rural community and introduce a sustainable pig-farming social enterprise (find out more here). While Lisa Stern, from UConnect in Uganda, spoke about the impact a small project of putting desktop computers into the homes of young girls was having on their lives and their wider communities. The girls who received the computers had to then ensure that other girls in their community had access to the resource. The access to resources, coupled with peer-learning, was having a powerful impact not only on literacy and information sharing but on building confidence and self-reliance too. There were many other talks that intrigued, challenged or touched my heart in some way. I left the conference feeling excited about all the projects that are working and having an impact on the lives of young people across Africa. Thanks to eLearning Africa for yet another thought-provoking, inspiring and hugely educational experience.